If you’ve got the camera … however you wish a case or mount to place it! If you have got access to a 3D printer, things suddenly get a lot of fascinating. You’ll use them with the ever standard print software system and monitor your prints. Use it for your fancy DIY monitor. 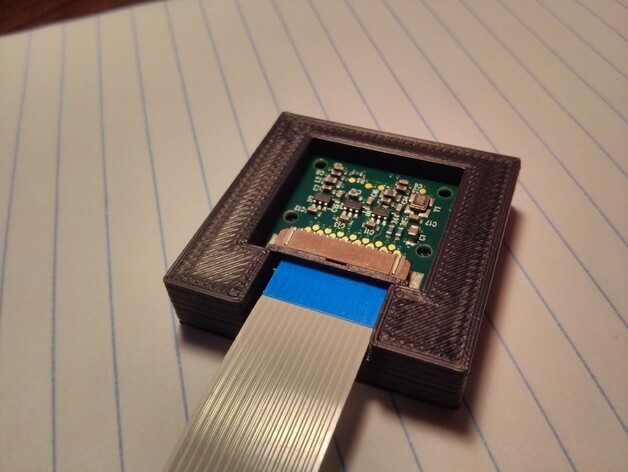 Here, it is the best 3D printed Raspberry Pi camera cases. 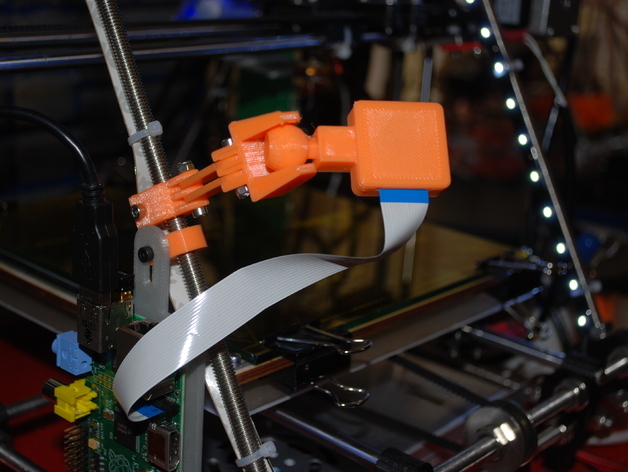 This is specially designed to mount on a Prusa i2, reprappro or similar. 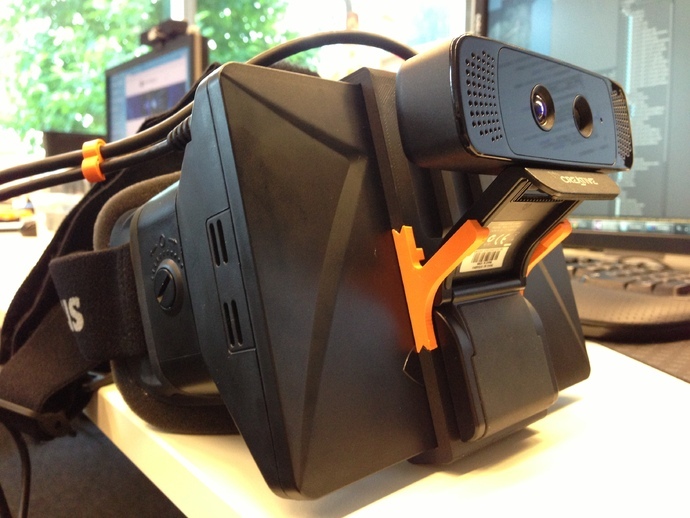 The mount on a Raspberry Pi camera with a ball joint is for extra flexibility. 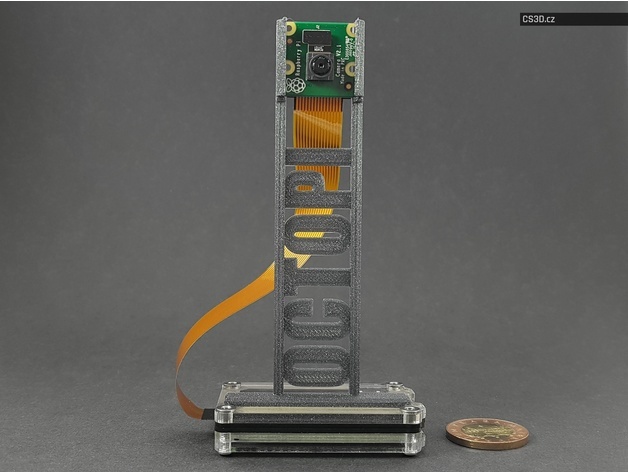 This is the raspberry pi camera module fitted inside a 3d printed enclosure and mounted to a 3d printed tripod. This simple design is easy to 3d print and takes a few minutes to put together. You can use a Swivel-Head Adapter to adjust the position of the camera with free range of motion and it locks in place with a side screw. You’ll need a few machine screws and other camera bits to assemble this project along with the 3D printed parts and raspberry pi camera module. This is a remix version of Tom’s Raspberry Pi Camera Mount V4 + (optional) LED Mount V. As we know, things are getting smaller and smaller. So for this, we need Pi Camera mount for Rasberry Pi Zero (W) in Zebra Case. 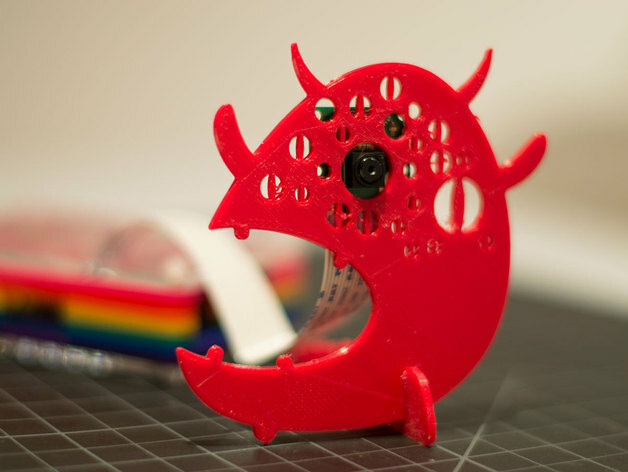 The Mountster is a monster mount for the Raspberry Pi Camera. You can screw the cam to print using the two holes on the side of the lens. Also, there is an opening for the focus light. These two pieces fit together in order to adopt a Raspberry Pi Camera to a Celestron microscope. The first piece (rectangular one) fits the Raspberry Pi camera, while the second piece (cylindric tube) fits the microscope. The two pieces snap together. Need a 3d printer so that you can start printing all your favorite designs? Why not take a look at our Store for some sweet deals? Make your Gaming Experience better with these DIY 3D Printed PS4 Mods and Accessories.